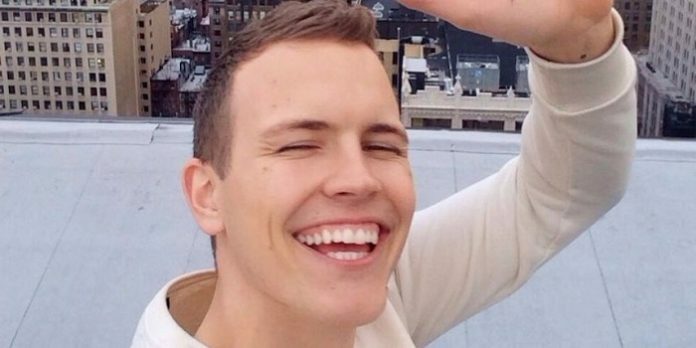 Jerome Jarre Snapchat Name – What is His Snapchat Username & Snapcode? Jérôme Jarre was born on June 12, 1990, in Albertville, France. 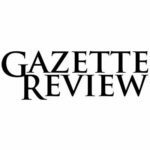 He grew up under the care of his mother Agnes and was known to have a fierce entrepreneurial spirit. Jarre dropped out of Kedge Business School at the age of 19 and flew to China. There, he studied Chinese and launched several start-ups. One of these business ventures proved to be successful which helped Jarre earn enough money to fly to Toronto, Canada where he founded Atendy in collaboration with entrepreneur Christopher Carmichael. Around this time, the soon to be famous app Vine was released. Jarre downloaded it and began recording clips of everyday things like a flickering candle or a pool table. One evening, he decided to record himself while dancing in the restroom of a bar. This earned 16 likes, and Jarre realized that people loved it when he posted videos of himself doing goofy things. Atendy ultimately failed in 2013, and during this year Jarre decided to go to New York with only $400 in his pocket and two suitcases of belongings. He taught himself how to properly speak English with the help of the Gary Veynerchuck audiobook “Crush It!”, while at the same time learning how to earn money from his social media hobby. He spent his days making Vines on the streets, from morning to night, and had moments when he had nothing to post at all. However, his perseverance eventually paid off when one of his Vines went viral and caught the attention of popular host Ellen Degeneres. He was asked to appear on the talk show and, afterwards, his Vine account accumulated thousands of followers. Jarre then focused his attention in creating Vine content on a full-time basis. In just one month, his fans skyrocketed to millions and counting. Thanks to his monumental popularity, Jarre was invited to the red carpet event of the 86th Academy Awards where he recorded clips of famous names like Ben Stiller and Robert De Niro. Soon enough, he set his sights on Snapchat and again amassed legions of fans with his antics. Jarre even managed to make a Snapchat story with the app’s CEO Evan Spiegel which, reportedly, received around $35,000. 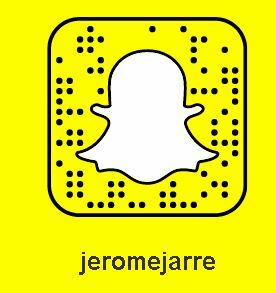 Jarre is known as one of the first celebrities to make a Snapchat account. Click here to add him so you can enjoy his goofiness on your smartphone. Jerome Jarre Kik Username or Code – As of now, Jarre does not have an account on Kik. However, you should keep this page bookmarked as we will update this information in case he decides to make one. Be wary of accounts that claim to be him as they are most probably fanmade or posers. Next articleDeadmau5 Snapchat Name- What’s His Snapchat Username and Snapcode?